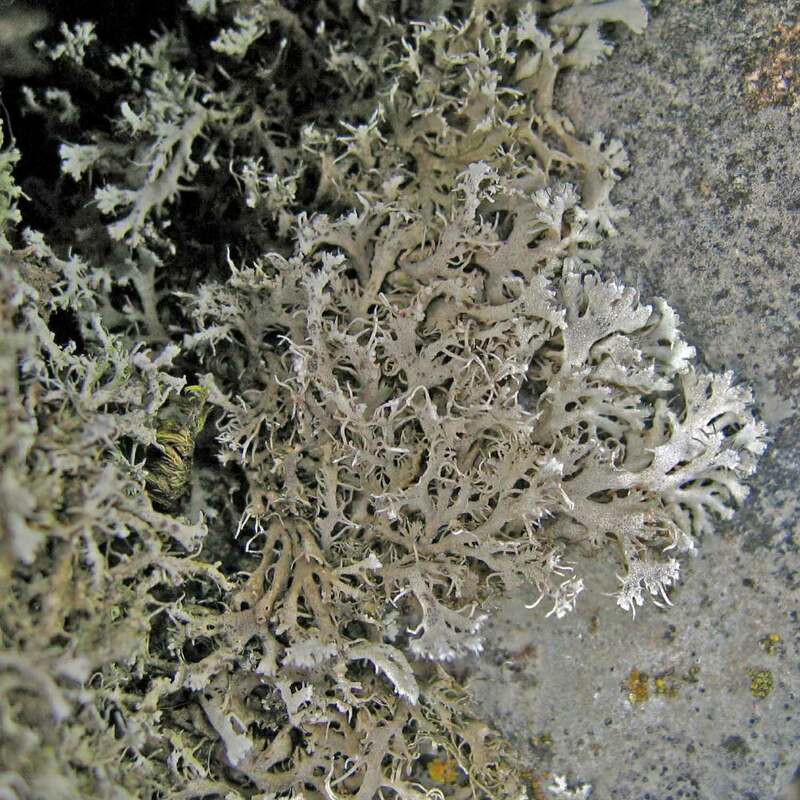 A large foliose lichen found on well-lit and nutrient enriched tree trunks. 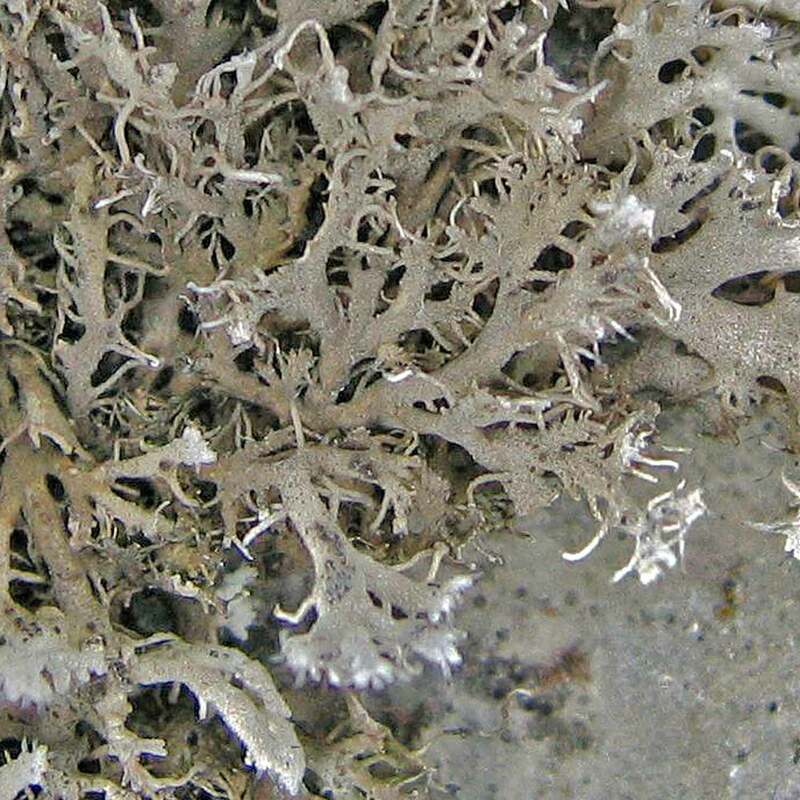 The thallus is grey with long, much branched, narrow lobes which widen and become brown at their tips. 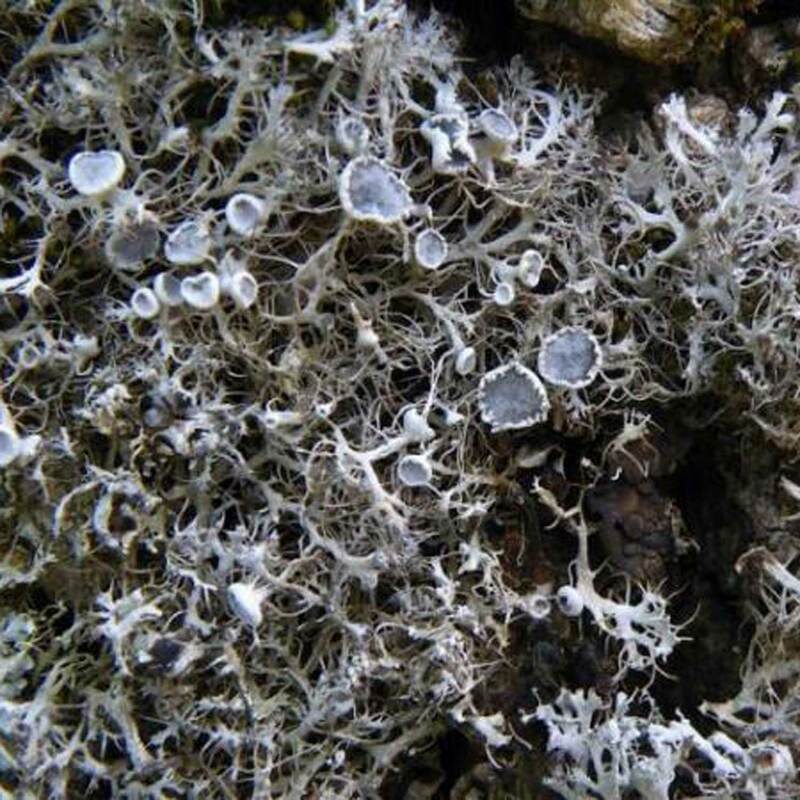 The upper surface has a "furry" or velvety appearance whilst the lower is white and lacks a lower cortex (the hyphae form a loose mat). Cilia on the margins of the lobes are often pale and curved, giving the lobe tip the appearance of eagle's claws. Apothecia are common in unpolluted areas, with black, frequently pruinose discs and borne on short stalks.